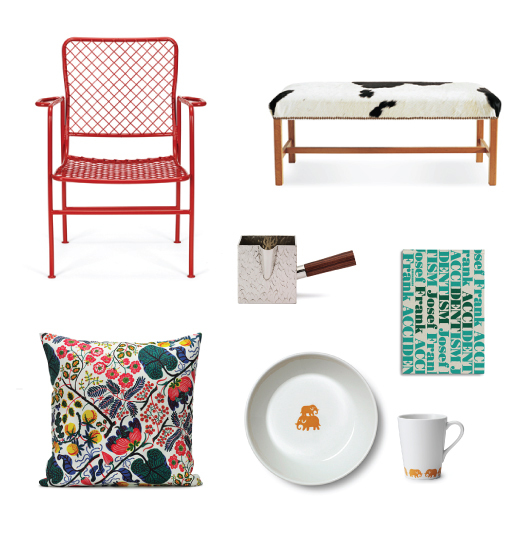 Loving pretty much everything that comes out of Svensk Tenn.
Josef Frank was kind of a genius. Yes! What a pretty print on the pillow!